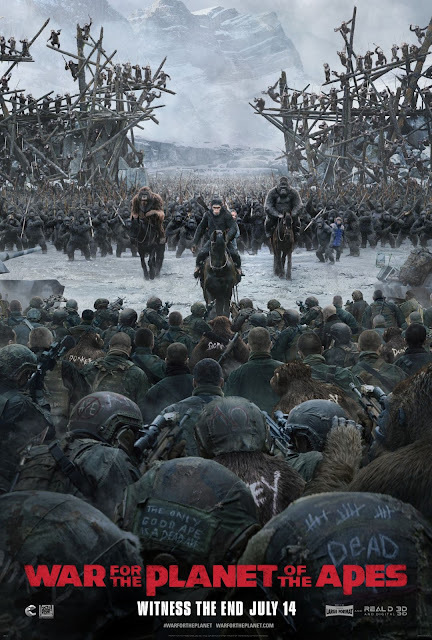 A deadly conflict ensues between Caesar and his apes and an army of humans led by a ruthless Colonel. Caesar, wrestling with his darker instincts, starts a quest to avenge his kind following the unimaginable losses suffered by the apes. He soon finds himself face to face with the Colonel in an epic battle, which will determine not only the fate of both species but also the future of the planet.